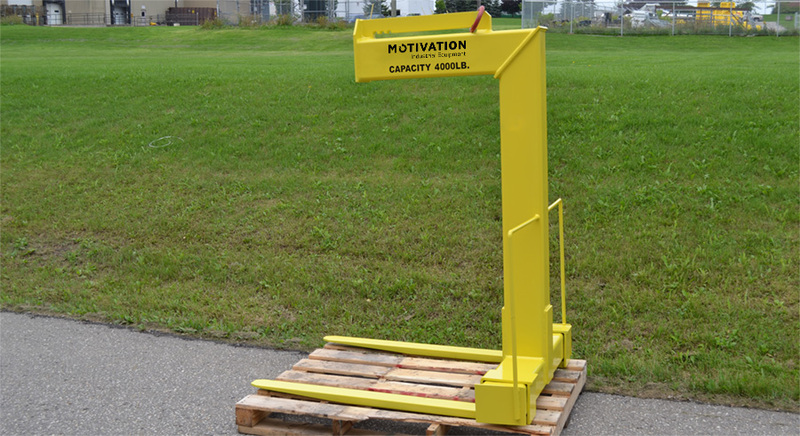 Motivation Industrial Equipment designs and manufactures pallet lifters that are customizable to work for your unique needs. 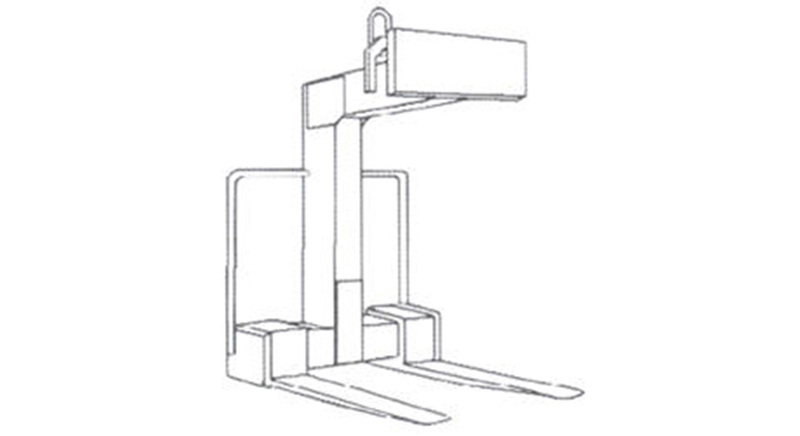 Ideal for use with overhead cranes with an adequate capacity, this straightforward, counterbalanced design maintains the forks in a horizontal position with or without a load. There is basically no limit to the size we can create. Ideal for applications that require a fixed fork width, this model is a lighter, more cost-effective solution to the adjustable model. Our fixed fork lifter is designed with no moving parts for maximum performance and a longer operational life. This product has a 20,000 lbs. maximum lift capacity. Our MDAF adjustable forks model permits a wide variety of pallets to be handled. 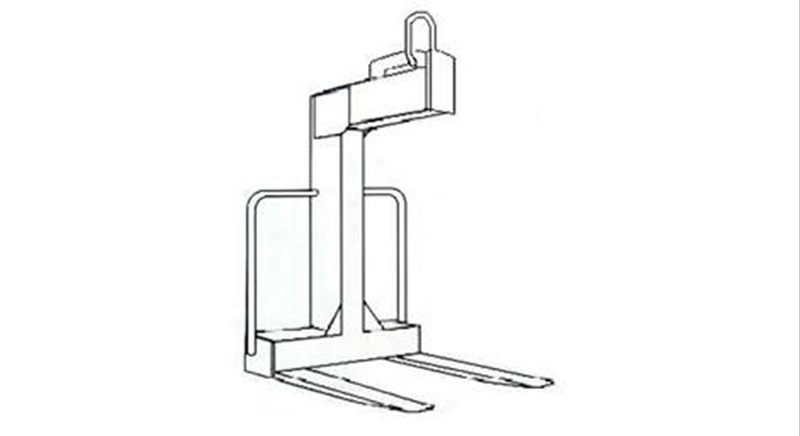 This revolutionary design enables fast and easy adjustments by simply moving the forks into the correct required position to begin your lifting operation. This product has a 20,000 lbs. maximum lift capacity. to a minimum. When not in use the lifting, eye is moved to the rear position to be over the center of gravity. This product has a 20,000 lbs. maximum lift capacity. The SKAF model incorporates the adjustable forks, simply move them into place and begin lifting, it couldn’t be simpler. 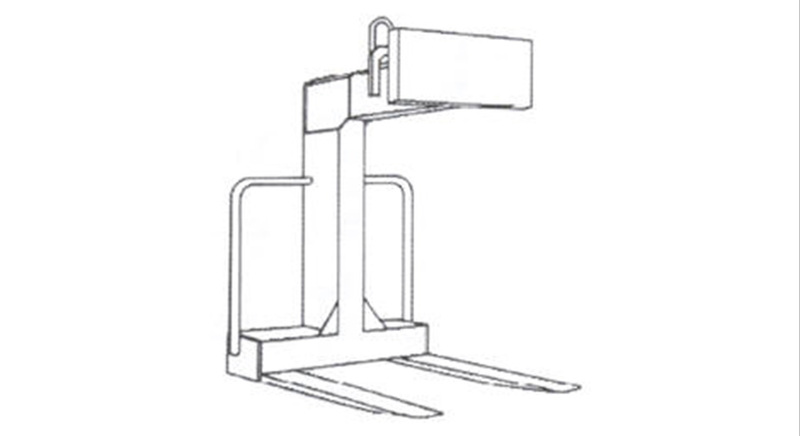 The movable lifting eye makes it possible to keep the forks horizontal without the need of a counter weight. This product has a 20,000 lbs. maximum lift capacity.